The latest issue of Delayed Gratification is out in the world and we’re very excited – not just because we think DG #33 is one of our best issues yet, but because this time we’ll be getting to share what’s in the mag with you, face to face, at a special Slow Journalism Night in London on Thursday 9th May 2019. If you can grab a ticket and make it along to the London College of Communication, we’d love you to join us. It’ll be a fun evening at which members of the DG team and special guests will reveal the stories behind our stories. 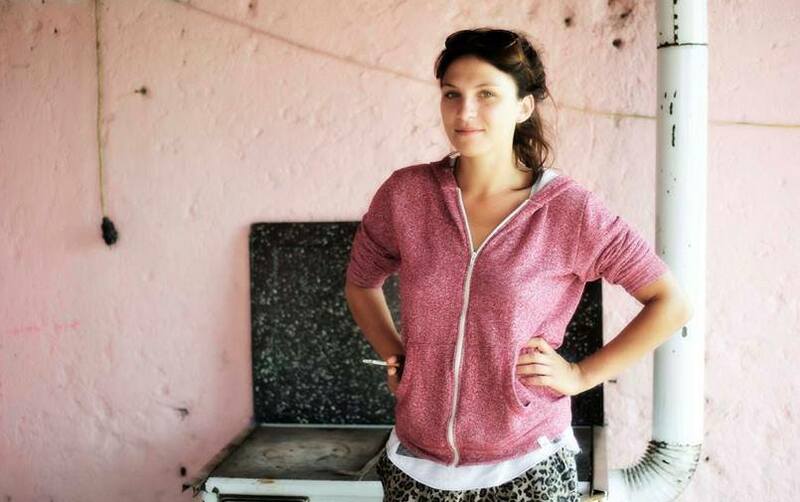 We’ll be hearing an extraordinary tale from intrepid journalist Harriet Salem – who has reported for the magazine from across the world – about the rhino farmers who think they can save the species by feeding the market for its horn. 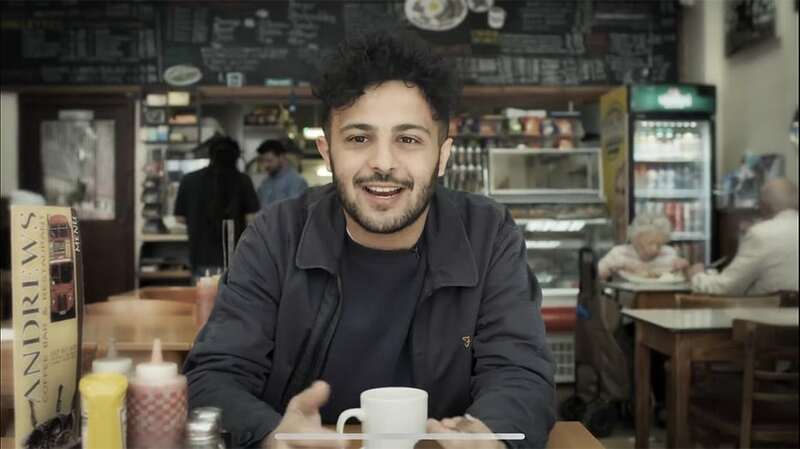 As well as Harriet, we’ll be hearing from Eli Mengem, football journalist and creator of Derby Days, a series of documentaries about the fiercest rivalries in the beautiful game. Eli was present at the Copa Libertadores final that ended in disaster and will tell us how the bitter enmity between Boca Juniors and River Plate spiralled out of control in November. Our editors will also tell the stories of the technologists trying to beat climate change by sucking CO2 out of the air and spraying aerosols into the upper atmosphere, as well as sharing secrets about our award-winning infographics. 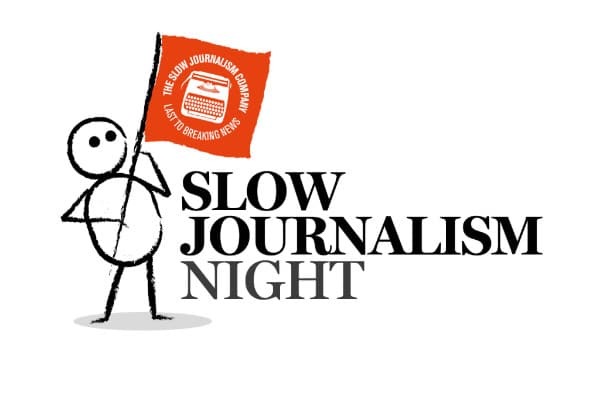 Ahead of the talks there will be plenty of opportunity to meet and chat with the Slow Journalism team and other guests, as well a chance to win prizes including deluxe DG poster prints. The evening runs from 6.15pm to 9pm. Tickets are £20, or £10 for Delayed Gratification subscribers, and include a drink and a copy of the new issue. Book your ticket here, and we’ll look forward to seeing you on 9th May 2019 – an evening that promises to be informal yet informative, fun yet fascinating, scintillating yet a little bit silly. So come along and help us celebrate the new issue! Slowly. This entry was posted on Monday, April 8th, 2019 at 1:43 pm and is filed under Events and classes, From the team.